NICOLE RICHIE NEWS: HOH1960 Boutique To You Giveaway! HOH1960 Boutique To You Giveaway! 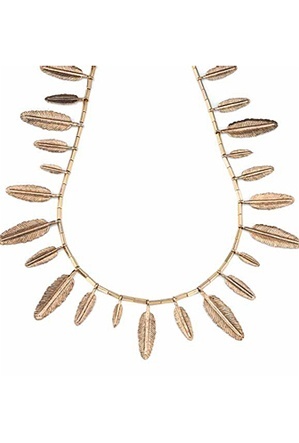 BoutiqueToYou.Com are giving away this House Of Harlow 1960 feather necklace! To find out details on how to enter head to BTY social networking sites on Twitter or Facebook.